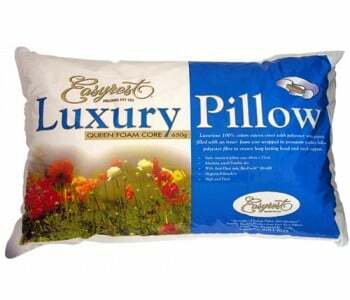 A touch of luxury filled with down like fibres. 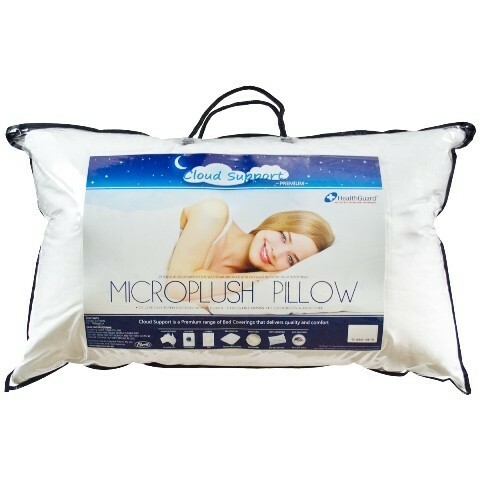 Filled with super fine polyester microfibers, this helps the fibre to continually adjust to the movement of the head and neck. 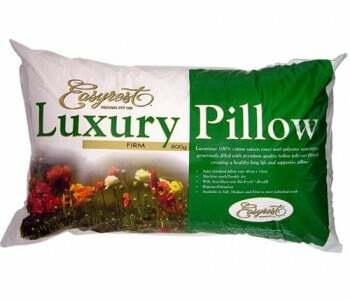 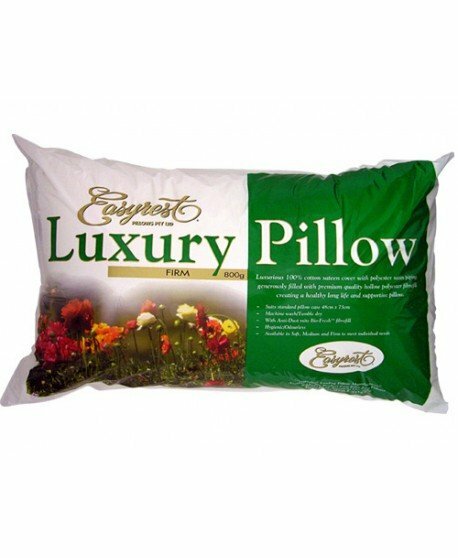 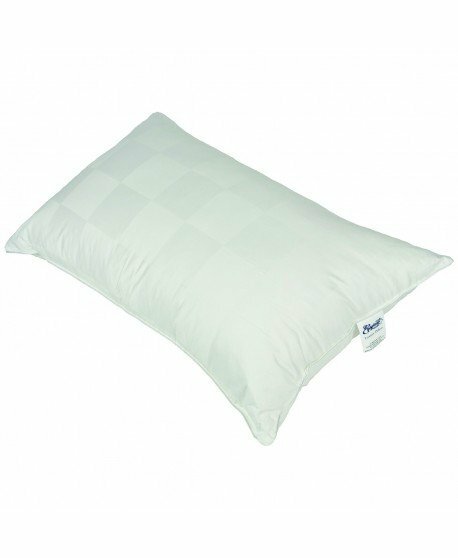 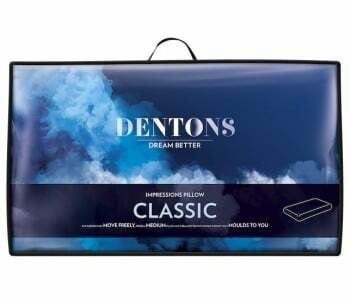 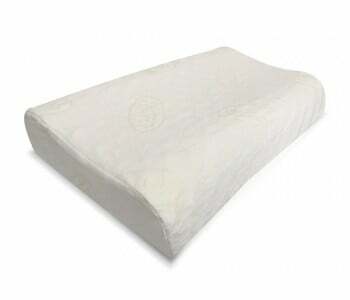 Self-piped sides for extra support and strength at the seams, making the pillow last longer. 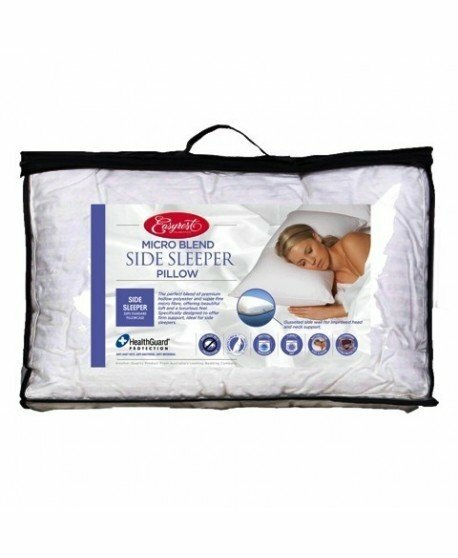 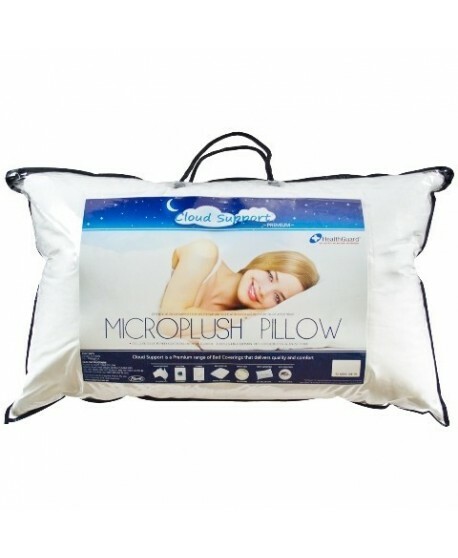 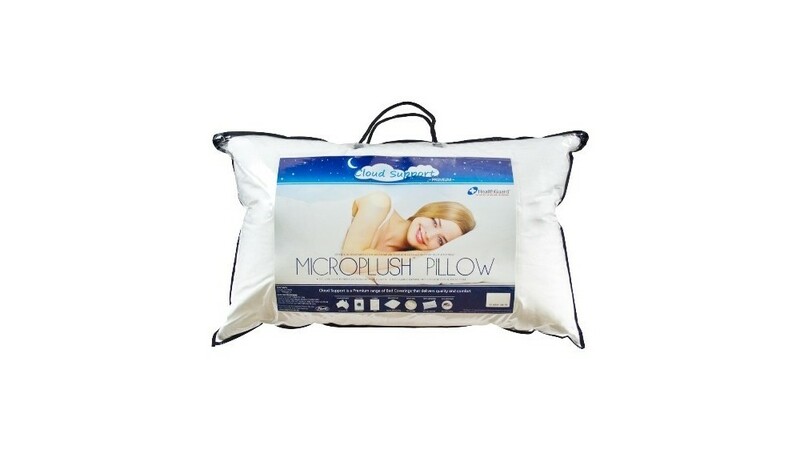 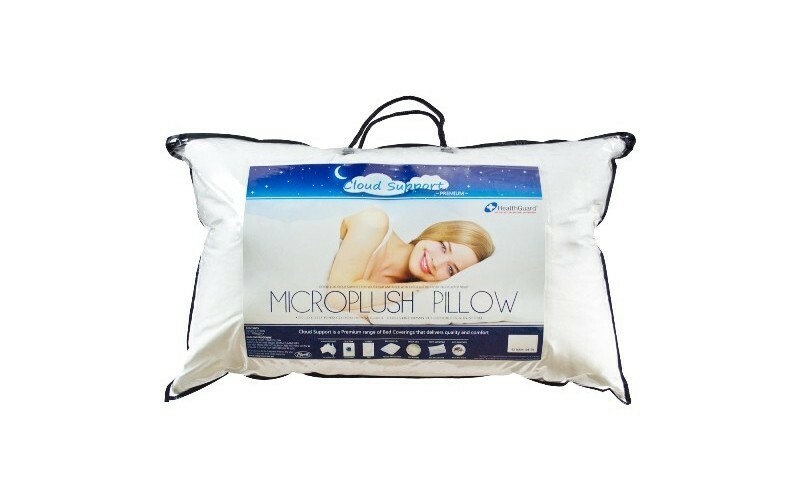 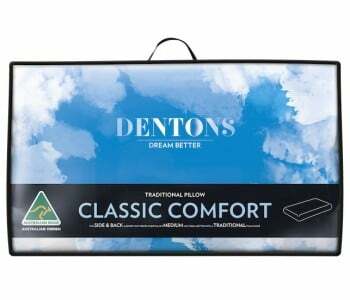 Suitable for tummy and back sleepers.